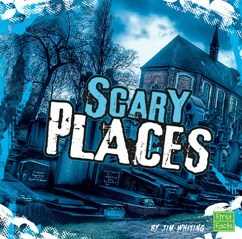 There are many scary houses, hotels, old tombs where strange things happen, and places where ghostly faces appear. Are these places really haunted? Read about six of them and decide.